Lyft beat Uber to the punch in heading into the initial public offering (IPO) process. In a press release on Thursday, the second-largest ride-hailing service announced that the pricing of its IPO would be $72.00 per share. 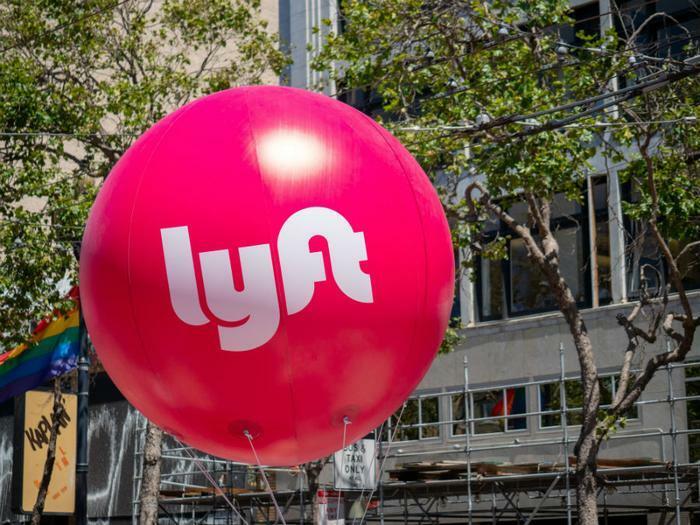 Lyft said it sold 32.5 million shares. The company commenced trading shares on Friday under the "LYFT" ticker symbol. CNBC reported that the stock held at around $87 in its first few minutes of trading, more than 20 percent above its IPO price but “modest” for such a large tech company. “Appetite for the stock was strong though, with more than 6 million shares traded at the open. More than 19 million shares had been traded as of noon in New York, about 15 minutes after the debut,” CNBC said. Lyft’s early performance on Wall Street gives it a valuation of $25 billion, which will be supported by around $2.4 billion in new capital. Uber is expected to go public in April and could see a valuation of up to $120 billion. Lyft and Uber each filed for their respective initial public offerings on the same day in December. The coming year has been dubbed “the year of the IPO,” as several other big companies are expected to go public, including Pinterest, Slack, and Postmates.